Making a good first impression to your target market is fundamental in achieving boosted profit. Small business owners need to come up with effective tools while cutting cost on promotions. Hence, maximizing the use of brochure might be the solution. Among the various folds, you can utilize the most common which is the half-old or the bi-fold brochure. This is commonly used because of its layout flexibility and simplicity. Setting a specific size for your brochure can help you prepare your design with precision. This will dictate what content or type of graphics can be used in the design and overall feel. Large sized brochures (11” x 17” or 11” x 25.5”) can accommodate extensive product specifications, while smaller brochures (5.5” x 8.5” or 8.5” x 11”) are used as corporate brochures that contain a company’s corporate culture or history. Make sure that your content is easy to read and persuasive. If you’re making a brochure introducing a new product or service; point out the strengths and present them in a unique way. 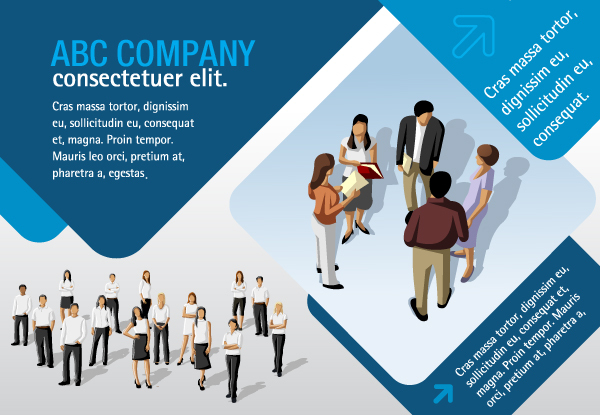 On the other hand, a corporate brochure is written in narrative form, starting from history to what the company is today. Also, double check your content proof-read because printers and their prepress don’t check for typos on your brochure design. Check your brochure’s page layout for specific details that you’d want to put in it. 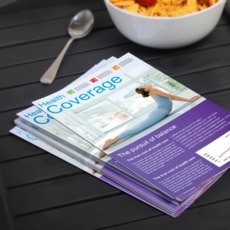 A bi-fold brochure provides four pages for both content and graphics; your company name goes on the front cover, your “about us” content at the back cover, and your product or service specifications goes on the other side of your front and back covers. Bleeds are guide lines that act as a buffer for your brochures prior to printing. These lines are placed on your design to avoid unnecessary trims on your brochure’s design. You can refer to templates on line or check our own brochure templates for reference. 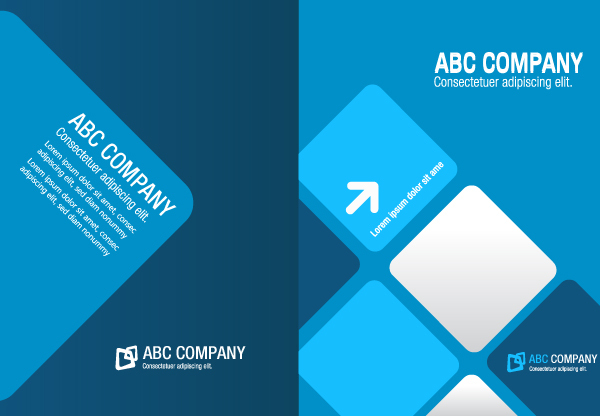 Coming up with an effective marketing brochure is a good start especially when introducing a new product or service. Just be sure to first know your purpose, and these tips will help you with the rest of the process.